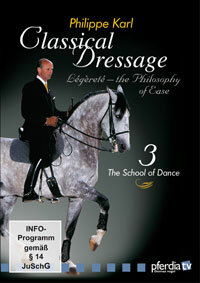 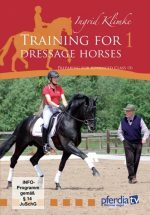 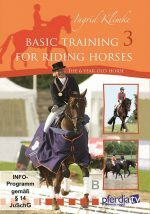 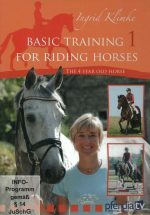 “Collection can make the horse look like a ballet dancer,” says French dressage trainer Philippe Karl.In this third DVD in his Classical Dressage training series, Karl uses gymnastic exercises taught in Part 2 to improve collection. 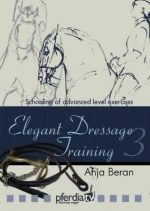 Because they represent the “peak” of collection, pirouettes, piaffe, and passage are covered — only a supple and collected horse can manage them. 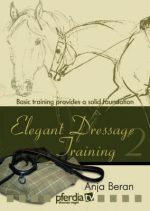 In addition, Karl teaches the Spanish Walk, which is not only an exercise in preparation for the passage, but also a useful movement to improve the mobility of the horse’s shoulders and help further the union between rider and horse.